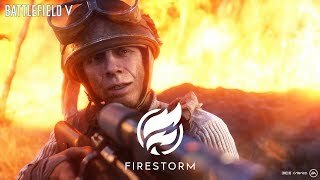 3/21/2019: Firestorm is a 64-player battle royale fight for survival across air, land, and sea. 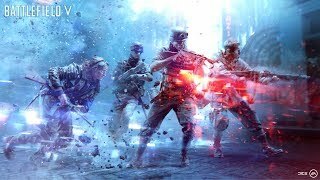 3/14/2019: Firestorm is Battlefield V's Battle Royale mode. 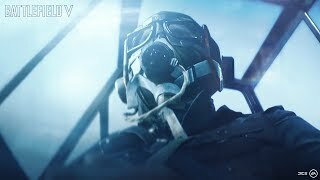 1/14/2019: Set in the French and Belgian countryside, players will give it their all in Airborne, Breakthrough, and ? for the first time in a Grand Operation ? Rush mode. 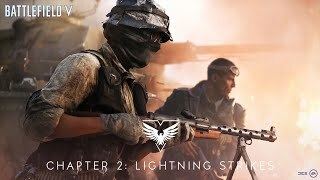 12/3/2018: Tides of War: Chapter 1 brings a new map, a new War Story - The Last Tiger, the Practice Range, vehicle customization, and new Chapter progression rewards. 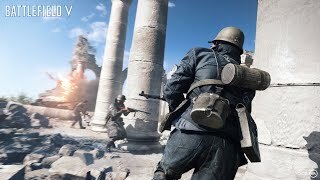 11/9/2018: Lead your squad to victory in all-out warfare on the battlefields of World War II. 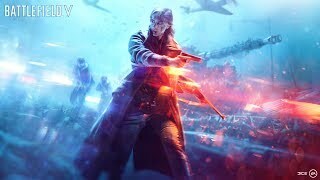 11/1/2018: The eight launch maps for Battlefield V multiplayer, from Norway to North Africa. 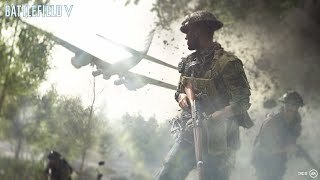 10/22/2018: Senior Producer Lars Gustavsson and Design Director Eric Holmes give you a look behind the scenes at the game's War Stories. 10/16/2018: In Nordlys, resist German occupation in Norway, sabotage behind enemy lines as an unlikely English soldier in Under No Flag, fight for a home you've never seen in Tirailleur, and in The Last Tiger join the crew of a Tiger I as they question why they fight. 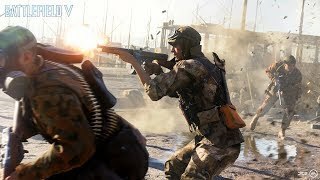 9/4/2018: An in-depth look at War Stories, multiplayer maps and modes, the free post-launch Tides of War, and the Firestorm battle royale mode. 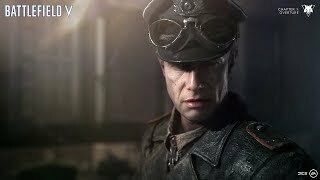 8/21/2018: Assemble a customized collection of soldiers, weapons, and vehicles, and lead them through World War 2. 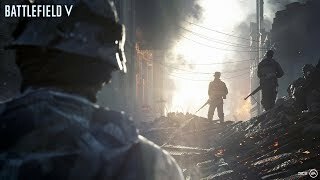 8/16/2018: Gameplay footage on the Rotterdam map, a battle fought in the streets of Rotterdam, Holland, during the German siege of the city in 1940. 6/9/2018: A sandbox of all-out war. 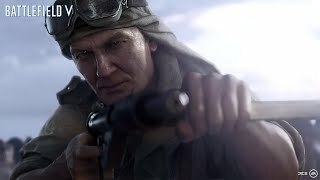 5/23/2018: Battlefield returns to World War 2.